Welcome to the home for publications from Shawn D. Mahaney, including the journalistic alt-history novel X-Day: Japan. 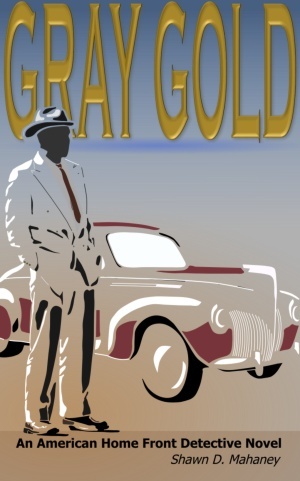 Our latest release is Gray Gold, a detective novel set in the American World War II home front. Millions of people sought their fortunes in the wartime American west. Nicolas Guyon is among them. When a routine security job goes haywire, Nick must build a team from scratch to take on a poweful industrial giant.